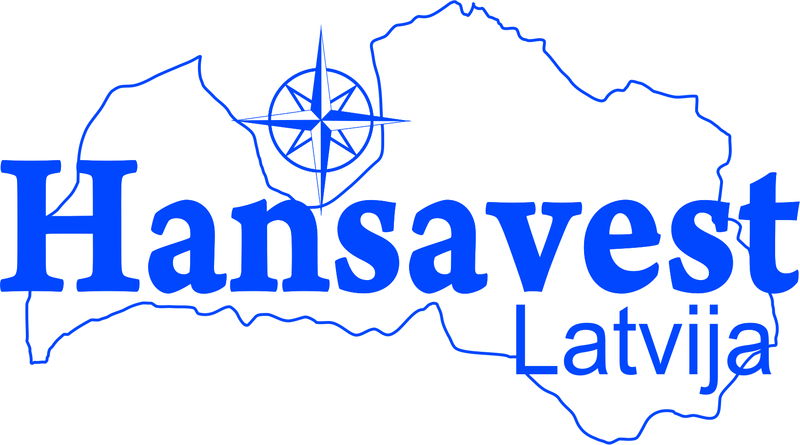 Hansavest Latvija SIA provides helping services to our customer- industrial and manufacturing companies in the Baltic countries, Estonia and Lithuania from 2012 in collaboration with reliable patner. The olnly score of our provided service quality is customer satisfaction with the cooperation. The most important thing for us to understand the client's business, because the only way we are able to understand the customer's needs - and deliver excellent serviss. Everything we do is based on the needs of the client and each client we find an individual approach. We care for the customer get the service of a quality what client expect, to be successful in his own business. To achieve this goal, client must receive the best possible support and high-quality service. We have a large team of diligently and conscientious workers! If you want to join it? People who are willing and able to work, serious minded, hard-working and conscientious. With already substantial experience, or just a great willpower. For a shorter or long duration / indefinite period. 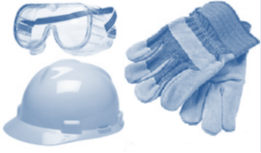 Industry, manufacturing, wood and metal processing of a variety of workers, equipment operators, welders e.c professionals. Work hours: Mon-Fri. 8-18:00 Sat-Sun Day off.